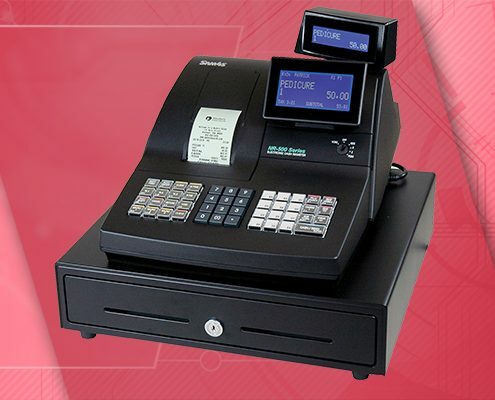 The NR-510 is an entry-level offering to the commercial grade level of Sam4s electronic cash registers. 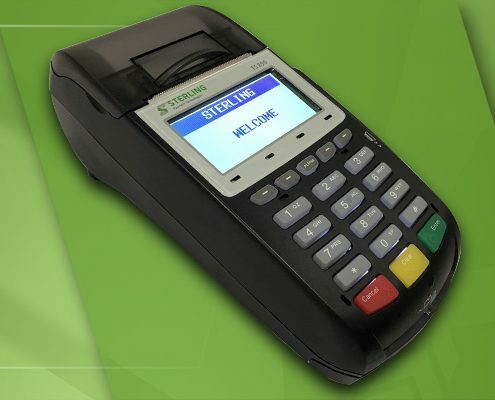 It is available with either a 90 button flat keyboard option or a 48 button raised key configuration. 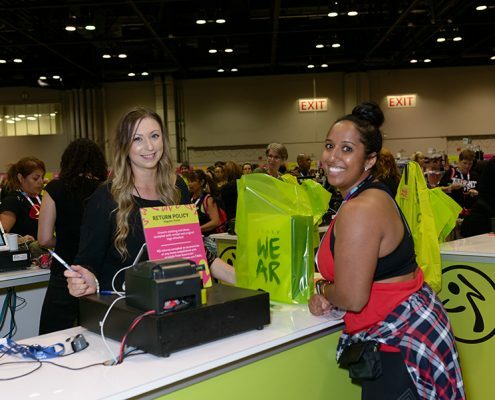 With the available memory, the register supports up to 3,200 PLUs, 500 Guest Checks and 100 Mix and Match discounts. 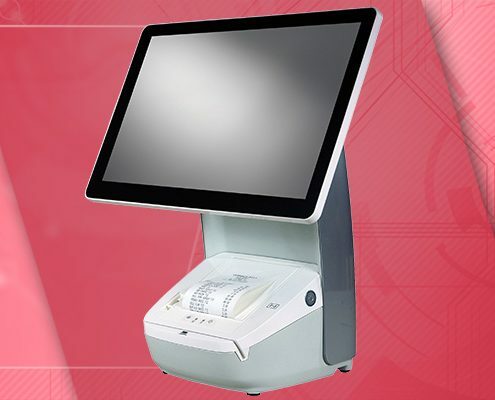 Combined with the 3 serial ports to connect a scanner or kitchen printer, this register can work well for restaurants and retail environments. 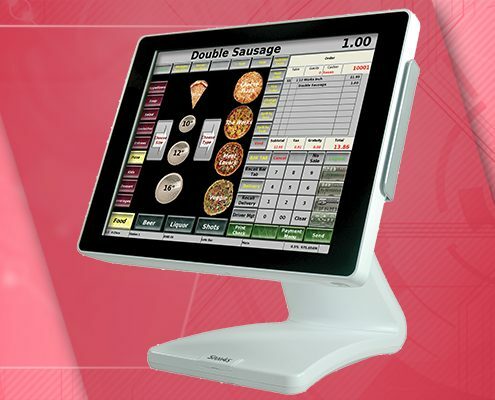 The NR-510/NR-510R is the first Sam4s entry-level ECR that incorporates menu-driven programming. 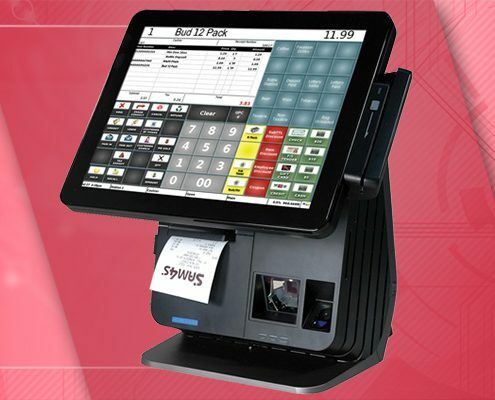 No more memorizing codes or scrounging for a manual to add products, change prices or modify system options. Everything you need to know to program the register is displayed right on the screen. 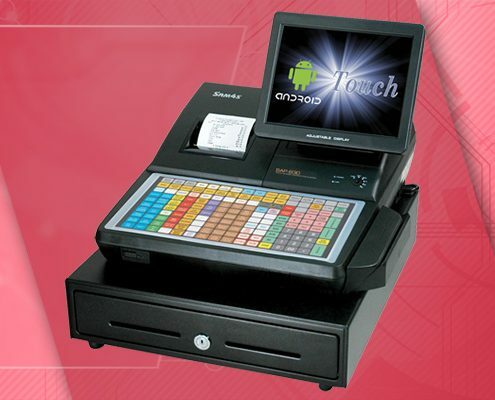 The flat key model even has a full alpha keyboard to assist in typing product names and receipt information. Programming multiple registers is even easier. 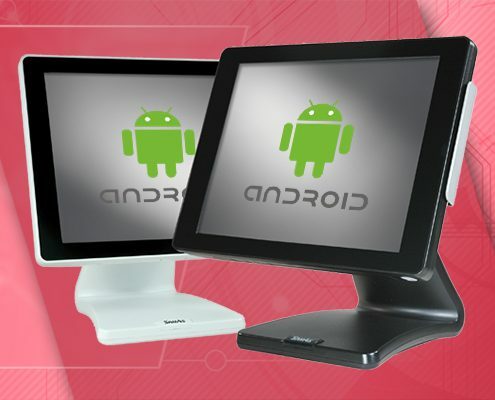 The built in SD card slot allows you to quickly save a program from one register and load it into another one. This makes expanding your business effortless, and keeps changes consistent across all registers.